Boasting kegs of homebrew, Social Club is open for all the conference’s thirsty attendees. Be prepared to make lasting friendships, while sipping club-made homebrew during expo hours, Thursday – Saturday. Participating in Social Club does not secure you or your fellow club members a spot at the conference. Please register for the conference if you plan to attend. Only open during the day, features exhibitors, including malt, hops and yeast suppliers as well as homebrew equipment manufacturers, homebrew retailers and breweries. 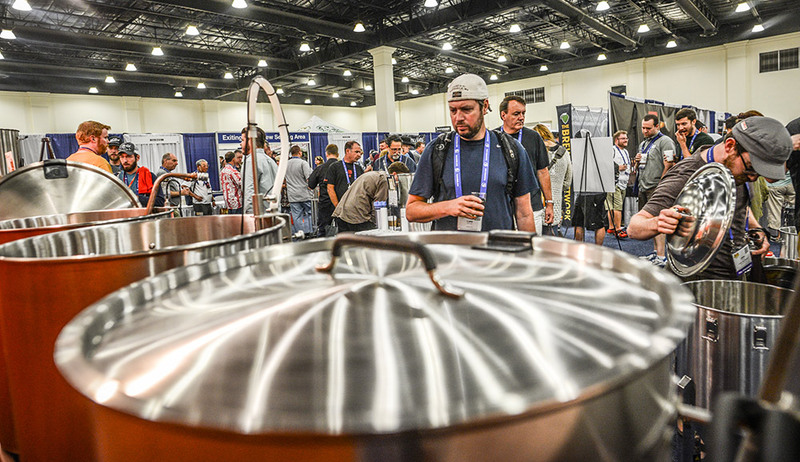 See the list of the Homebrew Expo Exhibitors! The demo schedule will be announced soon! The Social Club participant list will be announced soon!